Have you ever wondered how countries, cities and streets gain their names? Sometimes, places are given descriptive names. The Snake River that runs through the western United States was named because it winds like a snake. Many times, locations are named for people. Ferdinand Magellan landed in the Philippines in 1521, claiming the islands for King Philip II of Spain. 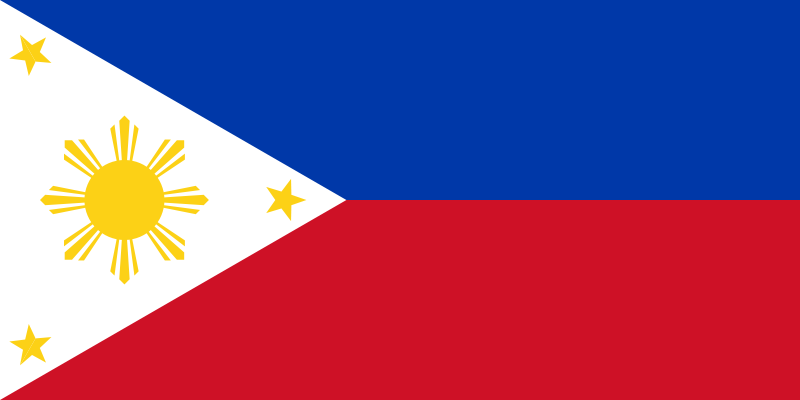 The Philippines belonged to Spain until 1898, when it was given to the United States. It gained its freedom in 1946. It formed a democratic government similar to ours. Since then, the country has endured dictatorship and conflict. In 1986, the widow of a rebel leader, Corazon Aquino, was made president. The Philippines is an archipelago, or string, of over 7,000 islands. People live on only one-third of the islands. 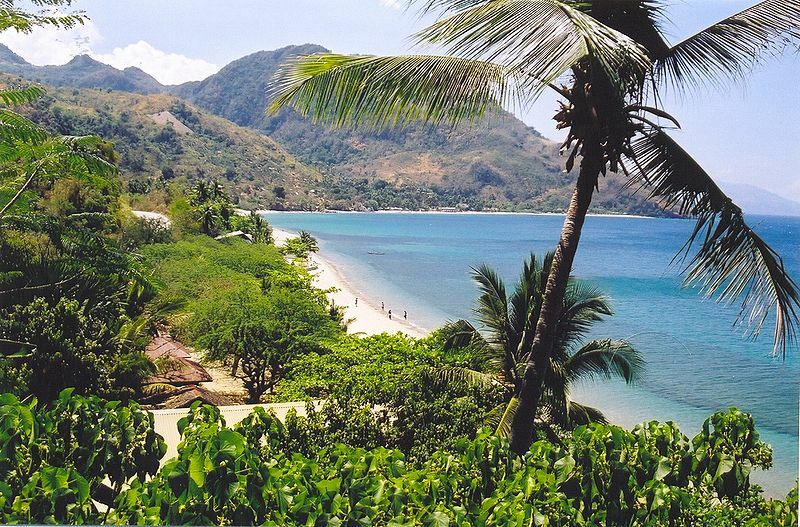 The Philippines have beautiful beaches and coastal areas, as well as hills, valleys and mountains. Many animals live here and thousands of birds flock here every year. Farmers grow crops, such as sugar cane, bananas, mangoes, coconuts, rice and corn. The Philippines enjoys a higher standard of living than many other countries in Southeast Asia. 84,765,000 people live in the Philippines. The country has 115,831 square miles of land. People speak Filipino, English and local dialects. Most people are Roman Catholic. People also belong to the Protestant, Buddhist or Christian faiths. People in the Philippines can expect to live to be 70. This video is all about the Philippine’s geography, history and politics. Question: Why do many people in the Philippines have Spanish names? Answer: When the Spanish government ruled the Philippines, it made a rule that all people must have Spanish last names. Here’s a map of the country of Philippines and all its cities and villages. Zoom in to get into street level or zoom out to see other countries around the Philippines! You can see the terrain, but also see the roads, images of the buildings and even take a 3D tour through the streets of the cities of the Philippines, as though you are actually there! 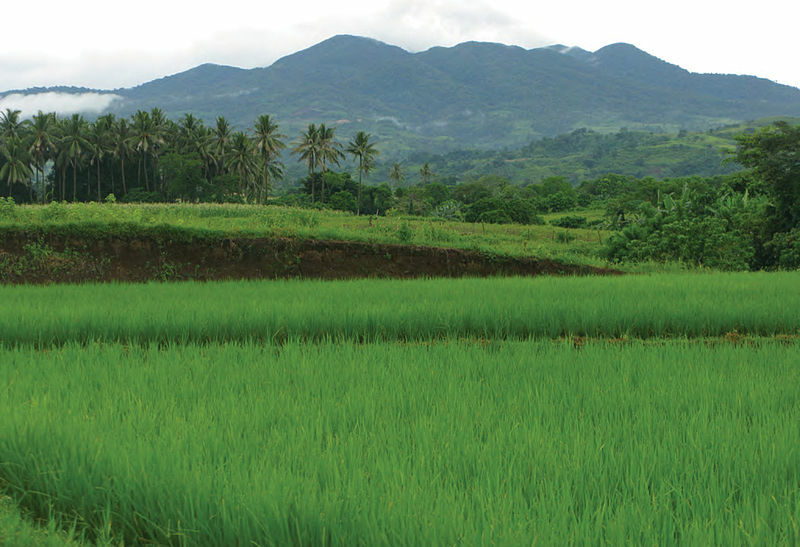 Enjoyed the Easy Earth Science for Kids Website all about the Philippines info? Take the FREE & fun all about Philippines quiz and download FREE Philippines worksheet for kids. For lengthy info click here. Declan, Tobin. " Philippines Facts for Kids ." Easy Science for Kids, Apr 2019. Web. 21 Apr 2019. < https://easyscienceforkids.com/all-about-philippines/ >.